Let our award winning chefs cater your next event. 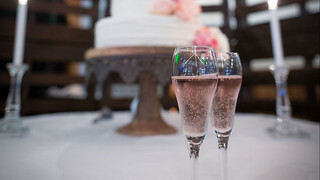 Bauerhaus Catering & Pastry is Evansville Indiana's full service caterer providing not only delicious gourmet food but the best displays, tables, china, linen, silverware, glasses, on premise cooking, mobile catering, event coordinators, wait staff & full clean up & tear down. We’re passionate about making your event perfect in every way. Call us at (812) 759-9000! Readers Choice - "Best Caterer Award" Click here to see our reviews.